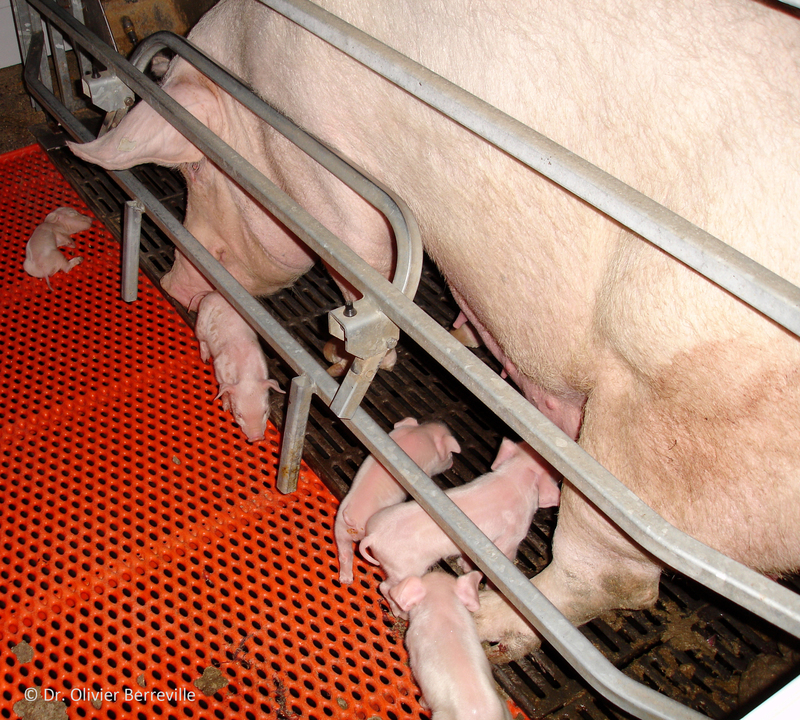 Farmer and other agribusiness researchers are now trying to make up for this short-sightedness by attempting to develop “low-cost” feeding and management strategies to increase sow milk yields. The research isn’t being developed to improve the welfare of the sows and piglets but to increase profits by achieving “optimal growth rate” in the piglets. Additionally reflective of the kind of mentality that created this problem, producers and researchers often blame the sow herself for her milk shortage. 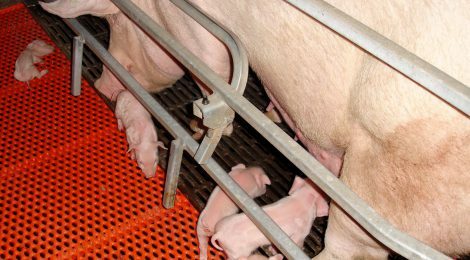 Here’s Dr. Farmer again: “…if you took a piglet and you gave it artificial milk on the side it would grow more so definitely the sow is limiting the growth rate of our suckling piglets”. If you find this kind of thinking distasteful, you can send a message to the pig industry by boycotting pork.